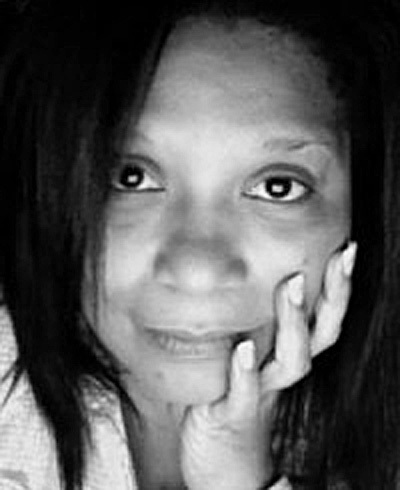 Ruth Ellen Kocher ‘s work has been published or is forthcoming in Callaloo, Cimarron Review, Ploughshares, African American Review, The Gettysburg Review, The Missouri Review, Washington Square Journal, Crab Orchard Review, ninth letter, Blackbird, ditch, the Superstition Review, Eleven Eleven, the Cartier Review, and The Norton Anthology of Contemporary African American Poetry, as well as other literary journals and anthologies. Her work has also been translated into Persian in the Iranian literary magazine She’r. Her first book of poetry, Desdemona’s Fire, won the Naomi Long Madget Award for African American Poets and was published by Lotus Press in 1999. Her second book, When the Moon Knows You’re Wandering, won the Green Rose Prose and was published by Western Michigan and New Issues Poetry and Prose in 2001, who also published her third book, One Girl Babylon. She has been a fellow at the Bucknell Seminar, the Cave Canem Workshop, and Yaddo. She teaches in the MFA program at the University of Colorado-Boulder.